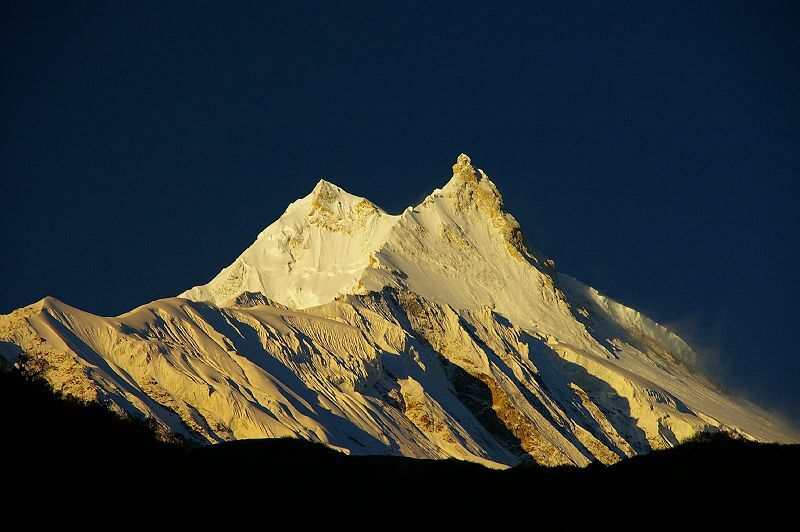 It is a sad day hearing of the huge loss of life on Mt Manaslu. The tragic news emphasises the bravery of the team of disabled soldiers who attempted to climb Mt Everest in April this year in support of the charity Walking With The Wounded (WWTW), founded by Edward Parker and Simon Daglish. In preparation for their assault on the highest peak on earth, the WWTW team earlier climbed the extremely difficult (but, at 8,156m, slightly lower), Mt Manaslu, eighth highest mountain in the world and site of yesterday’s climbing disaster. For the WWTW team, the successful ascent of Mt Manaslu was an extraordinary achievement in its own right, but, as I mentioned, it was actually just altitude and tactical training for The Big One: Mount Everest. Bear in mind each member of the WWTW team had a major disability. 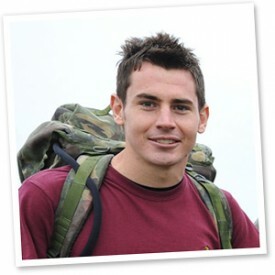 Jaco Van Gass, 25, for example, lost most of his left arm when he was hit by a rocket propelled grenade in Afghanistan. Last week, at a Hermes conference, I met Jaco, along with some of the WWTW Everest climb team, and, man, his story is humbling, amazing and inspiring. It was 2007. Stuck in a dead-end job in Pretoria, South Africa, and, with ambitions for greater things, Jaco decided to enlist in the British Army – something he had always wanted to do in any case. He sold all his possessions and purchased a one-way ticket to London. 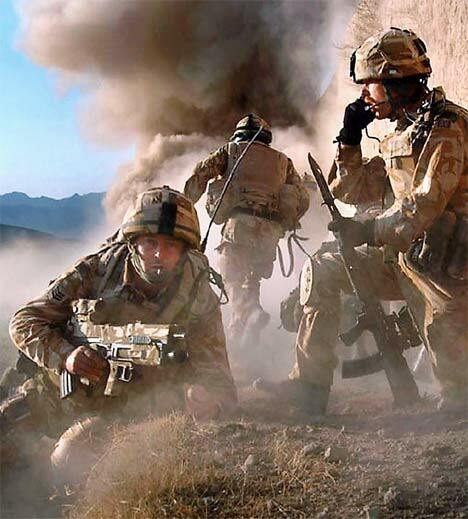 He soon found himself trained up and on the front line in Afghanistan assisting the Special Forces. With only two weeks to go before he returned to the UK at the end of his second tour, he had just completed a difficult mission and was waiting to be picked up by helicopter when his unit came under enemy fire. Jaco had “my incident”, as he describes it. Hit by an RPG, (they’re used against armoured personnel carriers), he lost his arm above the elbow, and suffered severe injuries to his leg and internal organs. “It was touch and go whether I would make it” he says matter-of-factly. Once he had recovered (sort of), he volunteered to join the WWTW trek to the North Pole unsupported. When he turned up for the assessment, he was initially greeted with incredulity, since, at that point, he could still barely walk. He made the trip in 2011 (that’s another story) and then signed up to climb Everest. I’ve heard some accounts of bravery, but this team’s attempt on Everest is on a different level altogether. The biting cold, treacherous shifting ice (conditions were too warm), unsettled Sherpas and the effect of being seriously disabled, all combined to make for an exceptionally dangerous and unprecedented expedition. 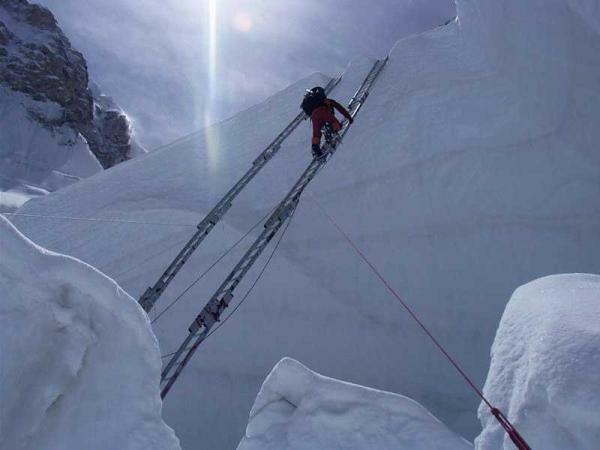 The account of the WWTW team trying to navigate rapidly the death trap that is the Khumbu Icefall whilst avoiding large, falling rocks in the freezing dark, is astonishing. Jaco himself is one of the coolest and nicest guys you could hope to meet. He’s totally unassuming and there’s not a hint of bitterness. Take a deep breath and watch him tell his story. If it doesn’t adjust your perspective on your own life, I’ll be surprised. I happened to end up talking to Jaco Van Gass, but Martin Hewitt, Manindra Rai, David Wiseman, Francis Atkinson, Andy Hawkins, Karl Hinett, Chris Gwilt and Daniel Majid all have equally moving and incredible accounts of the expedition. And if you want to inspire your own teamin whatever it does, you’ll be hard pressed to find a better talk than this one. Why did you take part in the expedition? In order to raise the profile of the wounded. To prove anything is possible if you put your mind to it. To prove that life goes on post injury! To adapt, improvise and overcome, you have to get back up. To inspire other wounded men and women.